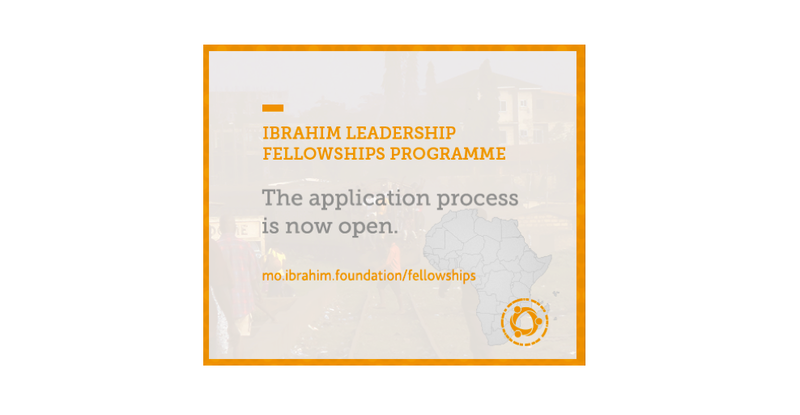 The Ibrahim Leadership Fellowships form a selective programme designed to mentor future African leaders. Through this annual fellowship programme, we seek to deepen and broaden our growing network which continues to contribute its skills and learning to a better Africa. The Fellowships offer the opportunity to work in the executive offices of either the AfDB (Abidjan), UNECA (Addis Ababa) or the ITC (Geneva).